Everyone wants smooth, clear radiant skin, but learning which skin care tips are myths may be the best way to attain that goal. While all of these suggestions claim to improve the condition of your skin, many of them are actually harmful to it. 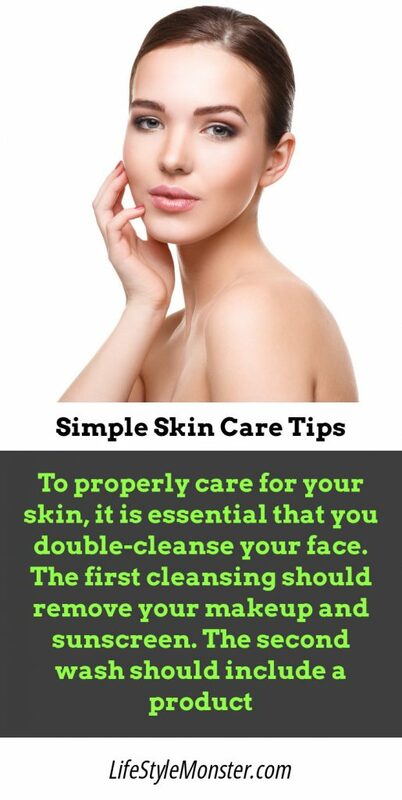 For example, washing your face with soap is often touted as a means to fight acne. However, soap can remove essential oils from your skin, resulting in dryness and rashes. Microdermabrasion is supposed to smooth your skin and unclog pores, but leading dermatologists assert that it is a useless procedure and quote a study that found that it could cause acne. Many people use tanning booths that don’t include UVB rays, believing that they are safe. However, the UVA rays to which they are exposing themselves can also cause premature aging and skin cancer. Use caution when using any skin care product or technique. Talk to your doctor or a dermatologist to find out which methods really work. Oil-free foundations or powders are great for oily skin. The powder will absorb the excess oils to help give your face a fresh healthy appearance. People with oily skin should avoid liquid foundation. For radient, great-looking skin, make sure you’re avoiding the sun during the hottest hours of the day. If you must be outside between 10 am and 4pm, apply plenty of sunscreen and wear a wide-brimmed hat. Reapply your sunscreen every two hours – trust us, your skin will thank you! Remember that when you first get out of the shower and your skin is still damp is the best time to moisturize. Our bodies are made of over seventy percent water, so re-hydration is important to maintaining young, healthy skin. Don’t focus solely on your face and forget your body. Be kind to your skin and it will serve you well for years to come.